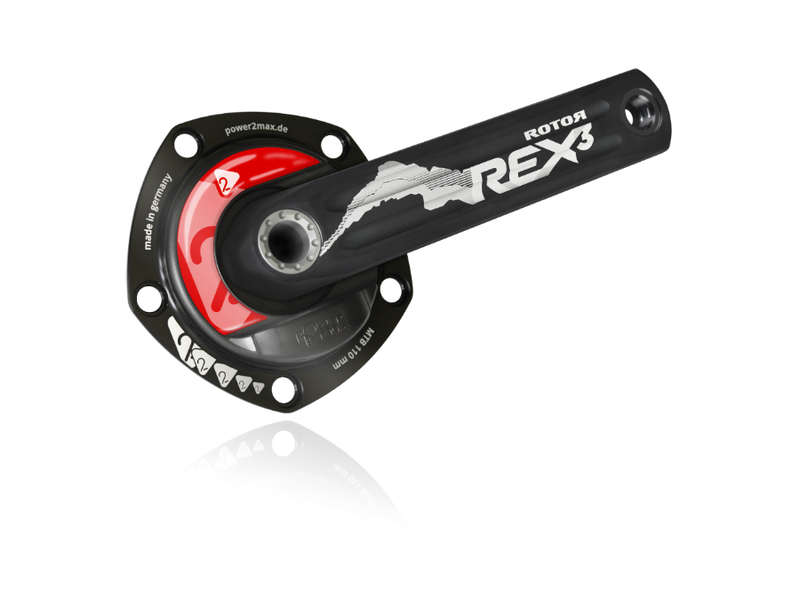 The Type S MTB power meter was released in August 2014. Since then it addresses all Mountainbike riders who do not want to miss training with power when riding off-road. Developed and produced for the special needs of Mountainbikers, the Type S is waterproof, robust and absolutely reliable. Riding with the Type S MTB you will get +/-2 % data precision, dual-sided and complete power data easy handling and the power meter functions: power, cadence and left-right balance. you are looking for a MTB cycling power meter set for double drivetrains (including power meter spider, crankarms, coloured decal, lockring tool) at unbeatable prices. Type S MTB “spider-only” or Type S MTB “power meter set”? The Type S MTB power meter “spider only” is your option without new cranks, whereas the Type S MTB “power meter set” includes the Type S MTB power meter spider, new crankarms, a coloured decal and the lockring tool. Here, you already ride a Cannondale crank on your mountain bike and jsut swap the power meter for the original crank spider. Start to ride with power on your MTB and bring your training and racing to a new level! Which crank do you ride on your bike? 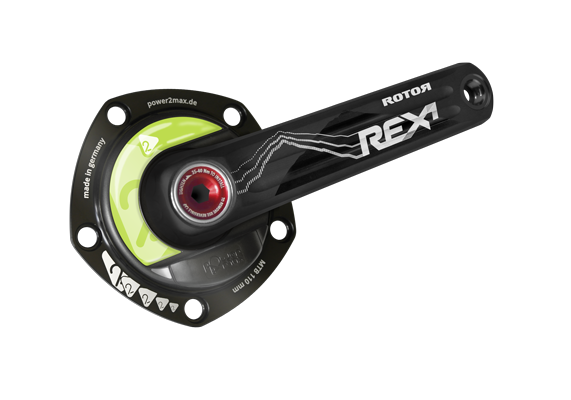 The respective Type S MTB power meter “spider-only” is your choice. If other crank brands, the Type S power meter set with Rotor Rex 3 oder Rotor Rex 1 cranks is the right option for you. Which drivetrain does your bike use? Type S power meter sets are available for double drive trains with BCD 110/60 mm only! Decide which chainring size you want to use! Contact our support team if you need any help!